I still have faith in God. Can God trust you? In sickness and in health, can God trust you? In scarcity and abundance, do you believe? In tribulation and affliction, would you still pray? In persecution, would you stand by God’s word? 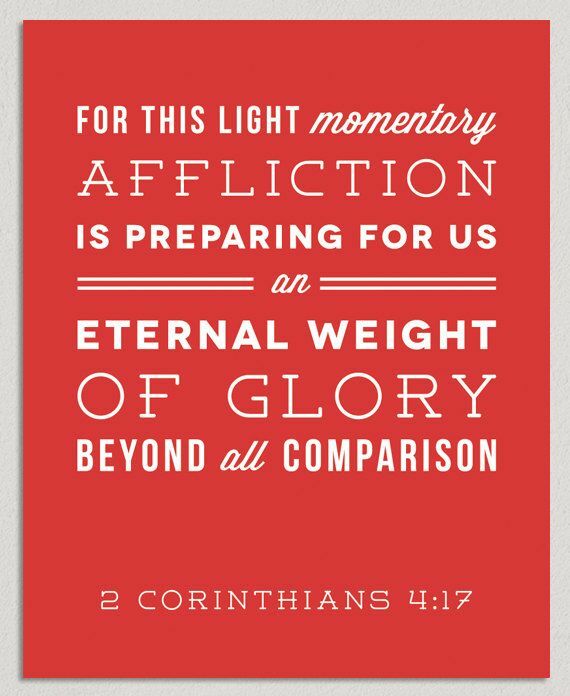 I’ve learned the small affliction we undergo, is only preparation for another time that God has predestined. For example, if you lose a job and suffer lack; God is teaching you to depend on His provision, and training you to do your part which is to encourage yourself in contentment. This process reaps a benefit, and is useful for the future glory that is to come about. Let’s say God has you pre-destined to be a supplier of needs to multitudes in some future, you will need the dependence you acquired from that process. You will need to maintain your self encouraged, not overwhelmed or frustrated, and the lesson of contentment will be a blessing to your life, since you gained it from previous experience. Something that God has been ministering to me, one of many, is that Life is a Learning experience: a school. We live and we learn, if we aren’t learning, objectively not emotionally, then we are not living. Those who shine with the glory of God are destined to become walking spiritual experiences for others. Those who covet being in His presence, soak in His love, quiet their souls and allow the Lord to change them, become transformed and grow from glory to glory. They become the ones who step up during such a time as this. 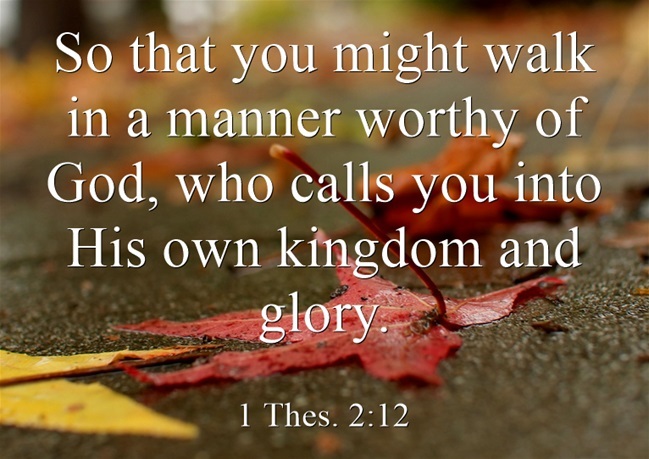 I have never heard the term or phrase ‘earthly glory’, but it’s something I’ve understood God gives His church, any believer who is obedient to His call and His Word. A person who is able to reach incredible achievements IN THE NAME OF JESUS, move in the supernatural, or take responsibility and pride of discipling souls; is a person who walks in glory here on earth. Not just any glory, but in the glory of God. This is ultimately the price of carrying our cross daily, and denying ourselves. By faith say, it is no longer I who lives, but Christ is me, because God wants us to walk in His glory. take great pride or pleasure in. Father God I present to you, my friends and family by blood and by the blood of Jesus. I pray that you may give these people a deeper understanding of their process, and give them something to look forward to. Help them resist demanding logical answers and results, and help them not be emotional, but to be spiritual and discerning in the way you desire for us to be. May each person reading this as well, receive restoration in their soul and peace in their minds and heart. May we aim to be who you see and created us to be, may we run after your glory, may we live and walk in your glory, and let us not simply wait for life to happen to us. In Jesus name, Amen.